Tunbridge Wells are delighted to welcome three new signings to Culverden. Goalkeeper Darren Ibrahim was on the books with Ashford Town last year, and Anthony Bodle and Alex Flisher join from Maidstone United. Adding to the competition in Central Midfield, Bodle featured in nearly 25 games last season in the Ryman Premier League, while Alex Flisher, a left-sided midfielder, caught assistant manager Brad Sandeman’s eye as early as January/February of this year when he watched Maidstone to suss out Keelan Mooney. The Tunbridge Wells Football Club Disability team recently took part in the KCFA Ashford Tournament. The team came home unbeaten, which was a tremendous achievement. In all, they won 3 and drew 1. Tunbridge Wells have signed one and lost one player during this past week. Most supporters will have noticed Elstrom Die's name on the scoresheet in Saturday's win. He signed from East Grinstead, but will have caught the eye last season, playing and scoring regularly for fellow Kent League outfit Fisher. "He is incredibly quick and a real handful, so hopefully we can integrate him into our system smoothly and quickly," Martin Larkin said. Alex Flisher has returned to Maidstone United, though, and was in the starting line-up for their FA Trophy win over Cray Wanderers. "It is a huge blow to lose him," Larkin remarked. With Tunbridge Wells Youth product Jack Harris now regularly included in the First Team squad on match day, and bagging his first goal with the senior side in this past weekend’s defeat against Sevenoaks Town, now seemed like a good time to update on news with the U18s. Goalkeeper Callum Hampson played a full 90 minutes for Kent Schools last week against Hampshire and kept a clean sheet as Kent won 2-0. 16/02/2011 – IT’S A NUMBERS GAME! 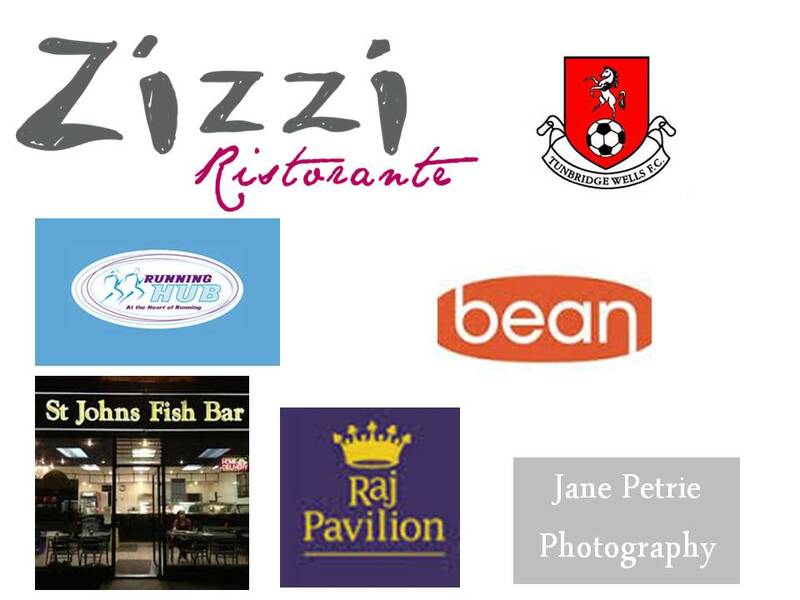 The club management on and off the pitch along with the players at Tunbridge Wells FC would like to say a big "Thank You" to the supporters, who, over the opening half of the season have consistently filed through the gate to make The Wells the third best supported club in the Kent League approaching the half-way point of the season. Hythe Town (currently third) and Herne Bay (second in the league) top the attendance charts for the time being with averages of 177 and 165 respectively, while Tunbridge Wells have drawn an average crowd of 132. In fourth place is the only other Kent League side to average three-figure crowds (Fisher, with 100). If this can continue, it will all add to a positive future at the club! The dust has settled on Season 2010/11 with all its twists and turns. Nobody could call it a dull year - and perhaps it was fitting that the destiny of the Kent League title should have been decided in the very last minutes at Culverden - Tunbridge Wells having given Hythe an almighty scare prior to their stoppage-time goal that earned them the title on goal-difference ahead of Herne Bay. The goal at the start of the season: enjoy a cup run and finish higher than the seventh place. The outcome: A sixth place finish; Kent Senior Trophy Runners-Up; Third Round Proper of the FA Vase; Second Qualifying Round of the FA Cup - the longest run in the FA Cup for decades; and more than 100 goals scored in all competitions. “It’s a mixture of ‘Mission Accomplished’ and ‘Opportunity Missed’,” first team manager Martin Larkin said as he reflected on the year. “We have to be pleased with the progress we have made: we hit all our targets which included a Cup Final appearance and a top-six finish in the league. With a little more luck on the injury front, and with the weather [the snow-enforced postponements leading up to the Leverstock FA Vase tie], it could have been so much more! But overall we are delighted."